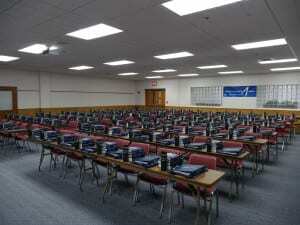 The next Applied Ballistics Seminar will be held May 23-24 at the Dallas/Addison Marriott in Dallas, TX. 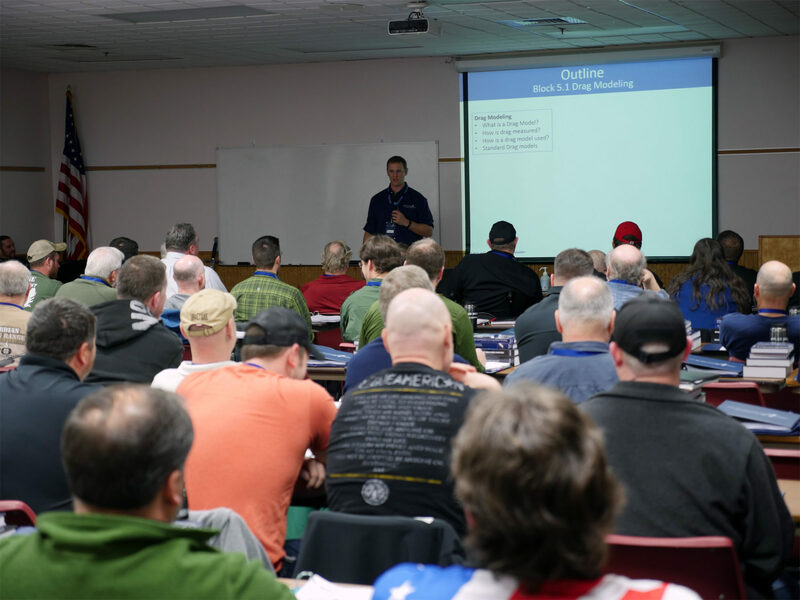 This two day seminar will cover practical elements of external ballistics. Information will be presented in a general way which applies equally to all long range shooting disciplines (hunting, target, tactical). Topics will be introduced from an academic first principles perspective. Once the scientific basis for the material is established, the ideas are further demonstrated with examples from instrumented live fire. They explain the science, and then present examples of the principles in action. The goal is that you’ll leave with an understanding of the subject matter, as well as a knowledge of how to apply it in the real world. Bryan Litz sharing his knowledge with a packed class. 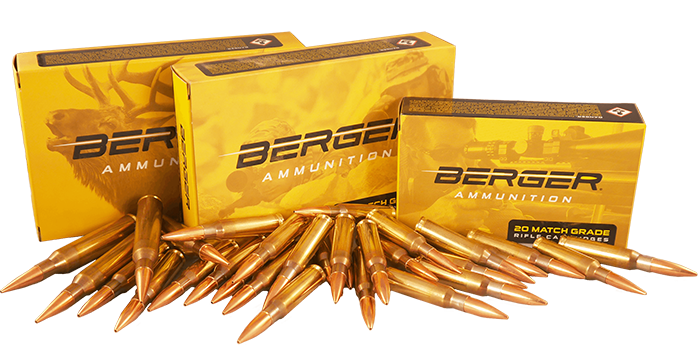 Berger Bullets and ABM Ammo Chief Ballistician, Bryan Litz, will be the primary speaker at the two day seminar. Bryan will be presenting material from his books, the Applied Ballistics Lab, and sharing his experience shooting various disciplines. Other industry leaders will be attending to present various topics related to ballistics and long range shooting. Below is a list of guest speakers who will be presenting at the various events. Nick Vitalbo – Owner of nVisti Tactical Innovations and Principle engineer for Applied Ballistics. Nick will be presenting on the state of the art in laser technology as it is applied to rangefinders and wind reading devices. 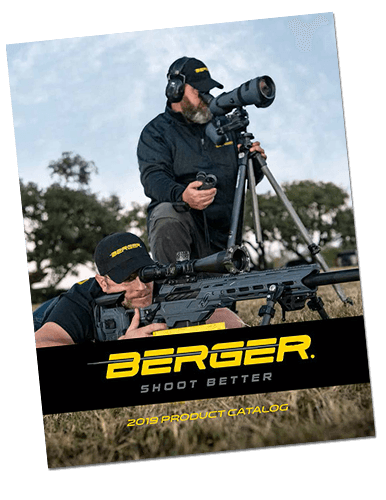 Eric Stecker – Master Bulletsmith and President of Berger Bullets & ABM Ammo. 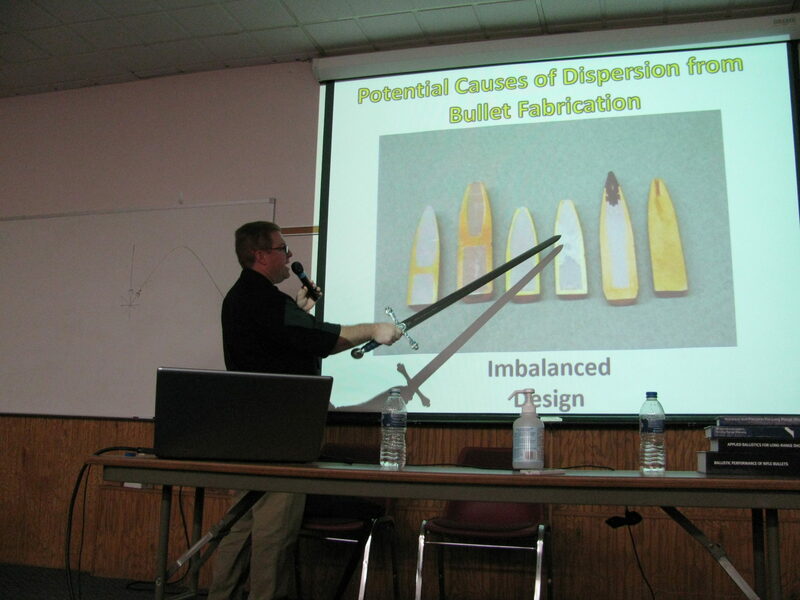 Eric will be presenting on precision bullet making technology. Mitchell Fitzpatrick – Applied Ballistics intern, shooter on the Michigan & U.S. Rifle team and Gunsmith at Lethal Precision Arms. Mitch discusses the elements, equipment and design of Extended Long Range (ELR) shooting. Emil Praslick III – Head coach of the U.S. Palma team and retired head coach of the U.S. Army Marksmanship Unit. Emil will discuss tactics, strategy, and mindset for successful wind-reading in various shooting applications. 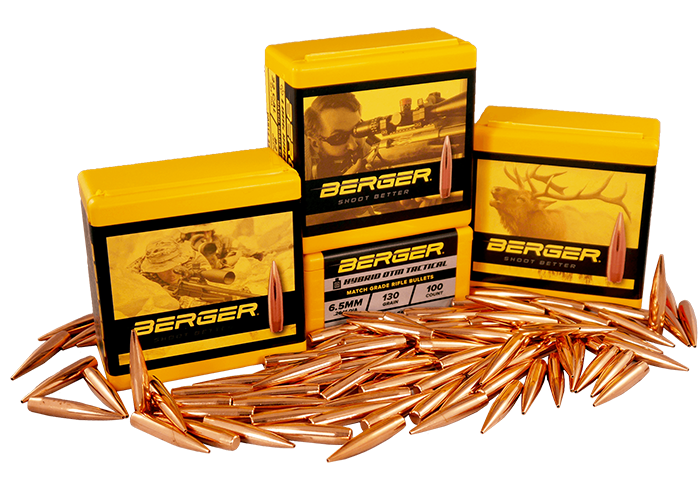 Berger Bullets President Eric Stecker presenting at the Appled Ballistics Seminar. 4-hour morning block (with breaks). 4-hour afternoon block (with breaks). 1 1/2 hour dinner break. Side-bar discussions organized by discipline and subject matter. $500 registration fee. 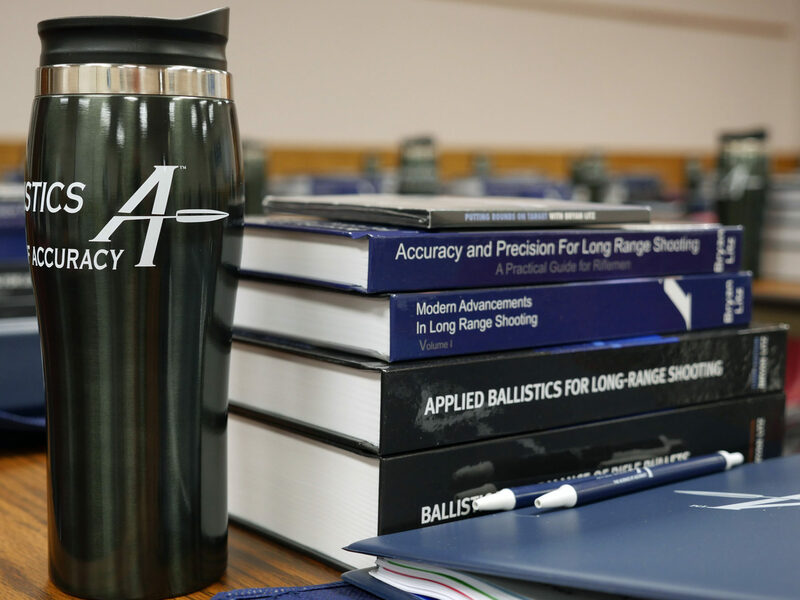 Registration can be completed through the Applied Ballistics online store. Individual travel and lodging arrangements to be completed by attendee. Free copy of Applied Ballistics Analytics software, valued at $200. This software will be used often in the seminar. Certificate of Course Completion & Audio CD of event content to be sent to each attendee after the event. 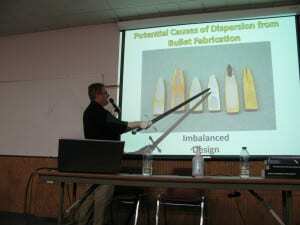 For more details visit the Applied Ballistics Seminar page. The goal is to have an educational discussion on topics related to external ballistics. The seminar will be structured, but a great deal of time is allotted for questions and discussion. By the end of the seminar, everyone should be very comfortable with their understanding of how to apply ballistics in the real world to hit long range targets. To sign up, go to the Applied Ballistics online store and purchase the 2016 seminar. If you are not able to make the Spring seminar there is still the Summer and Fall seminars.